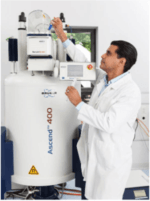 Welcome to Bruker BioSpin and the world's most comprehensive range of NMR and EPR spectroscopy and preclinical imaging research tools. 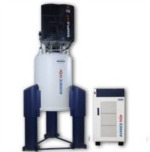 The Bruker BioSpin Group of companies develop, manufacture and supply technology to research establishments, commercial enterprises and multi-national corporations across countless industries and fields of expertise. 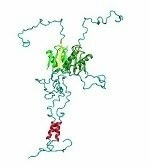 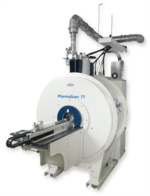 Bruker BioSpin is continuing to revolutionize the design, manufacture and distribution of life science, preclinical, process control and analytical research tools based on magnetic resonance and multimodal imaging technologies. 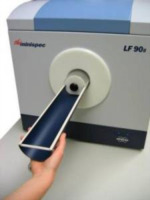 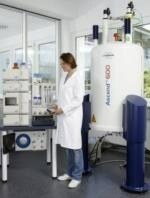 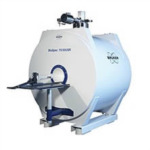 Bruker BioSpin is the worldwide technology and market leader in magnetic resonance technologies (NMR, EPR) and offers the largest portfolio of imaging modalities for preclinical and industrial research under a single brand.